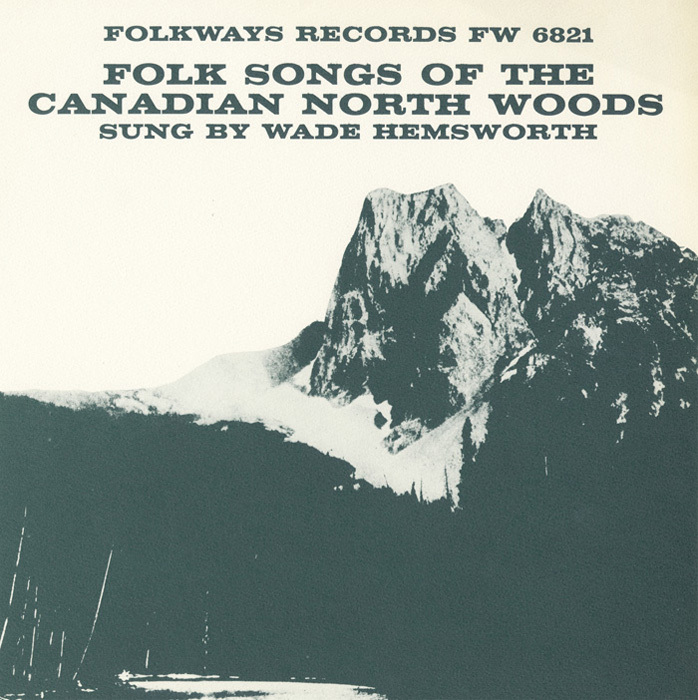 Wade Hemsworth (1916–2002), one of Canada’s best-loved folksingers, discovered traditional song while stationed in Newfoundland during WWII. 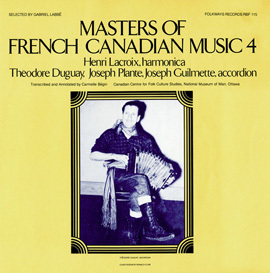 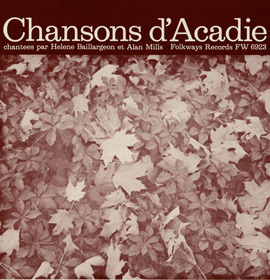 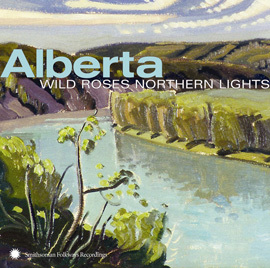 On this recording, he sings everything from Canadian versions of ancient British and Irish ballads, to French Canadian songs, to songs of the lumberjacks - a primary occupation of the North Woods. 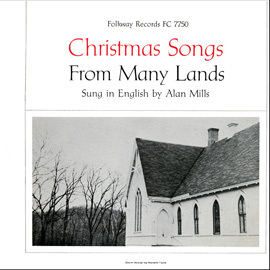 He also sings two songs he composed himself, notably his classic "The Blackfly Song," an autobiographical account of his employment on a survey crew in North Ontario while being harassed by the seriously pesky insects. 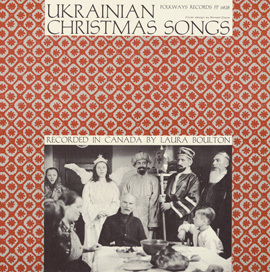 The liner notes provide background information about each song, as well as the lyrics.